The Commonwealth government has conceded it will need to compromise on some of its more controversial budget measures to get them through a hostile Senate. 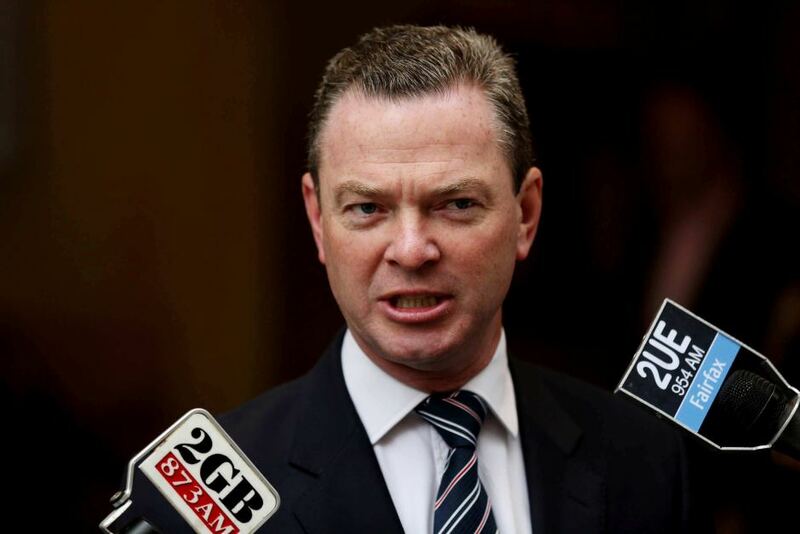 Education minister Christopher Pyne has told told Fairfax Media that he accepts his plan to deregulate universities is unlikely to pass in full. He said he is “realistic enough” to see that the proposal will require amendments. Pyne has highlighted potential changes to the interest rate and salary threshold at which students would be required to pay back their university loans. Our higher education sector is an outstanding sector that was being held back by too much bureaucracy and too many rules. So there is innovative new policy for a whole range of people, which I am absolutely confident is going to make our higher education system stronger and it is going to help the people of Australia. Health Minister Peter Dutton has also signalled he would be willing to negotiate over the $7 GP co-payment.